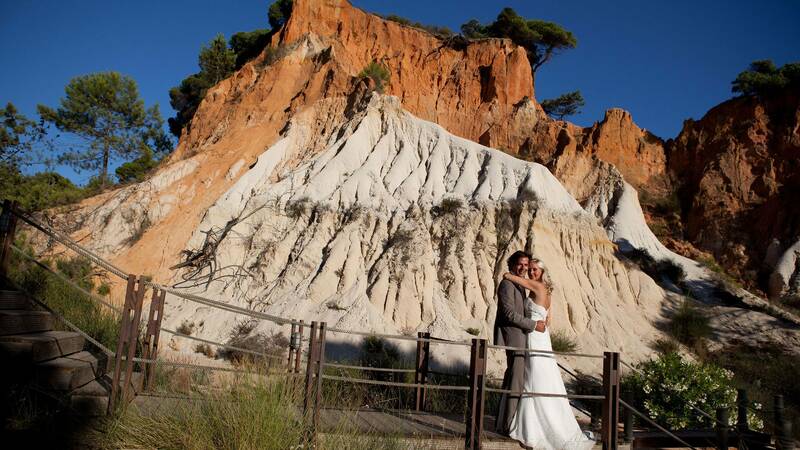 Discover why Pine Cliffs Resort as been considered as one of the best wedding venues. 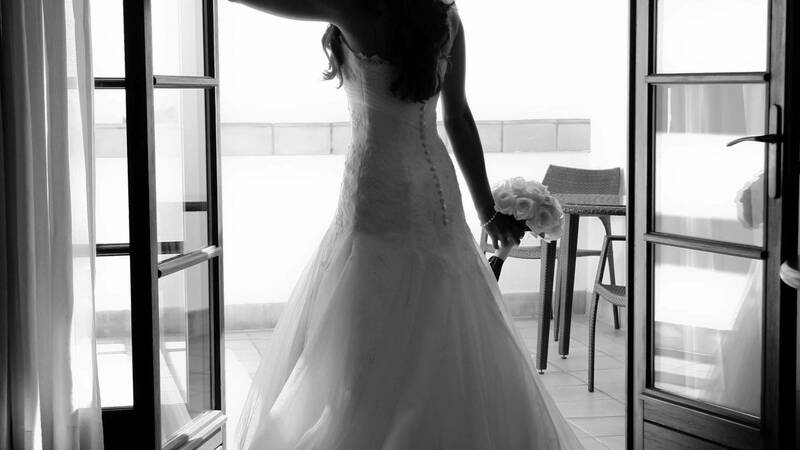 Visit us and imagine your special day. With new and renovated infrastructures the Pine Cliffs Resort has all the ingredients to make your event a success. Found the special one that makes you smile when you wake, that makes you feel warm inside when you think of them before you fall asleep? 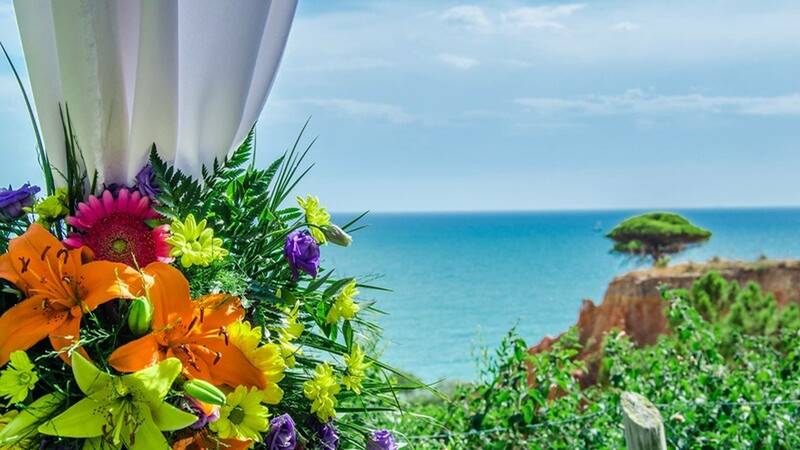 Then you´ve found the person you want spend your life with - and now you´ve found the perfect setting to celebrate your union and start a new life together - the Pine Cliffs Resort, a Luxury Collection Resort. 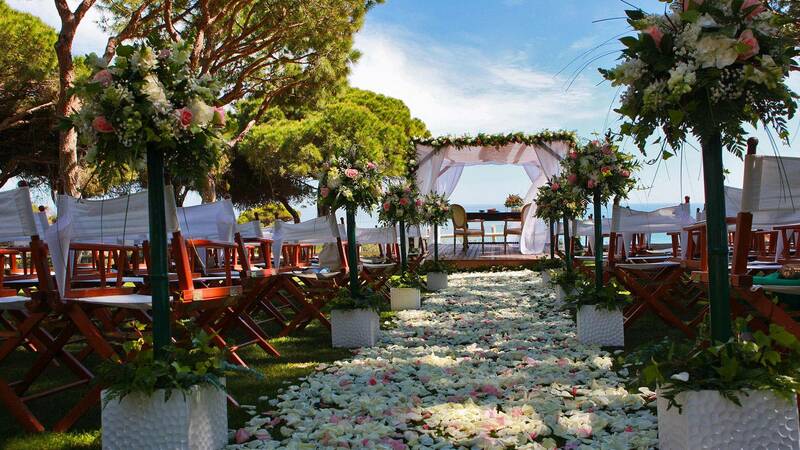 Imagine...an inspiring setting, breathless views over the Atlantic Ocean, the sound of waves slowly breaking along the Algarve coastline, walking down the aisle shadowed by lush pine trees, saying “I do“ with your loved one and savouring that unforgettable moment...don´t imagine, we make it a reality at the Pine Cliffs Hotel, a Luxury Collection Resort! 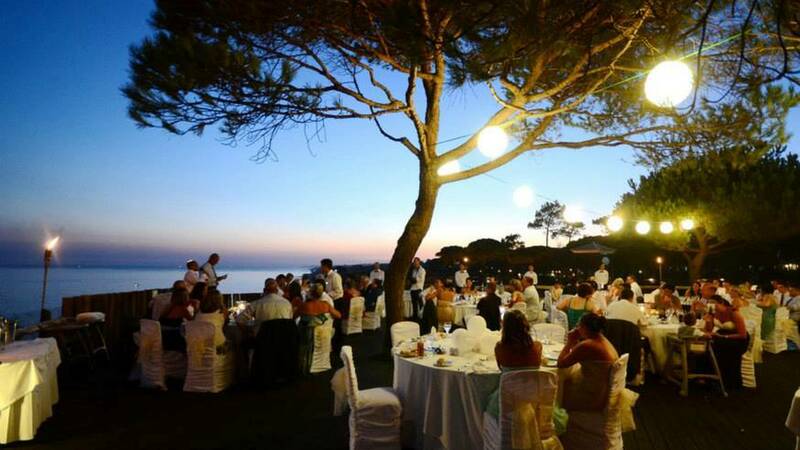 Set amidst 72 hectares of lush gardens and pine trees, the Pine Cliffs, a Luxury Collection Resort, is located on a row of breathtaking cliff formations with unrivalled views over the Atlantic Ocean which joins the captivating blue sky in the distance. 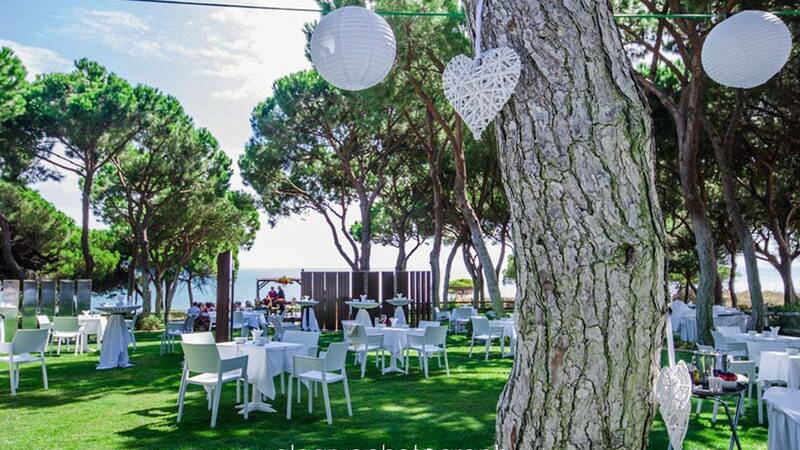 The Algarvian influence of the hotels design transmits true romance and elegance as do the well-kept garden areas, one of many settings available for a memorable wedding ceremony. Your guests are equally important to us and have a vast amount of activities to delight themselves during their stay: for those wishing to relax they are able to do so. Golf lovers have access to a 9-hole course, families can take advantage of the children´s village and energetic guests will enjoy the range of water sports on offer. For those who want to spend their holiday in a state of utter bliss we have four outdoor pools and our health club which offers an indoor pool and a variety of wellness and spa treatments in the new Serenity, The Art of Well Being Spa. 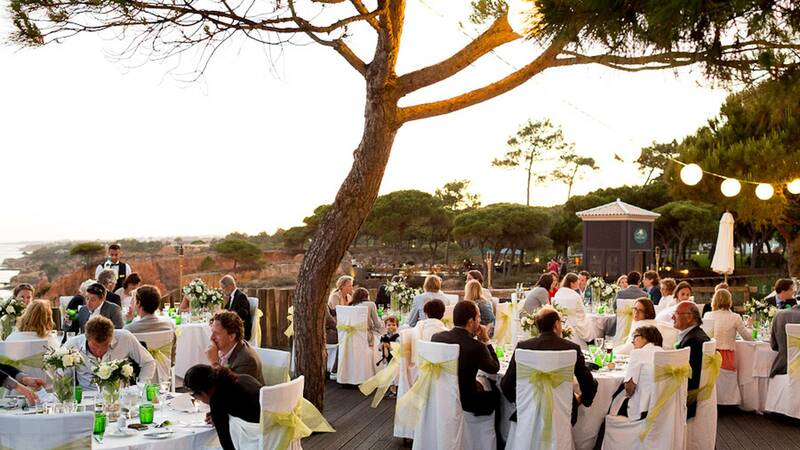 For further information, please do not hesitate to contact us on +351 289 500 100 or via e-mail to info@pinecliffs.com. 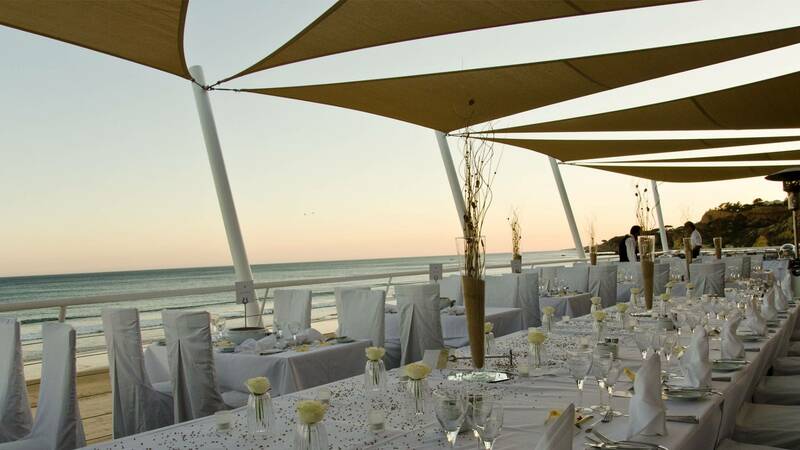 The spectacular cliff-top setting of the Pine Cliffs, a Luxury Collection Resort provides a stunning locale for special events and unique outdoor functions. 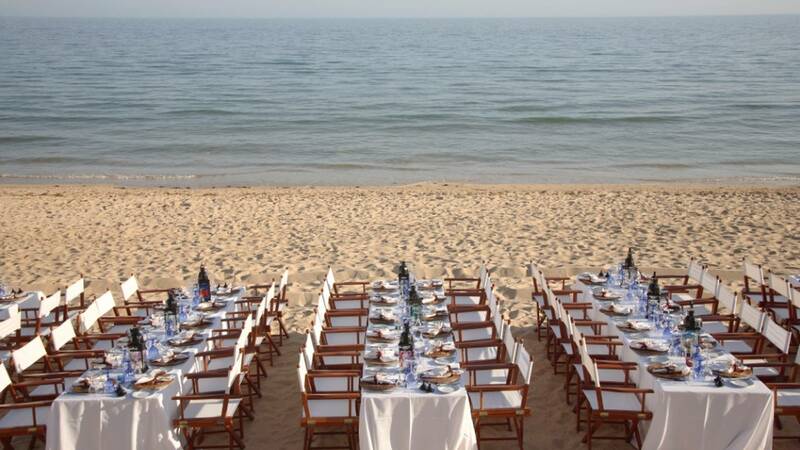 Consider a gourmet gala on the garden terrace nestled amongst a pinewood forest with views of the Atlantic Ocean and the Algarve's signature red sandstone cliffs, or a casual beachside event on the pristine white sands of Portugal's famed Praia da Falésia Beach, accessed by a private elevator built right into a cliff and offering exquisite panoramic views of the Algarvian coast. 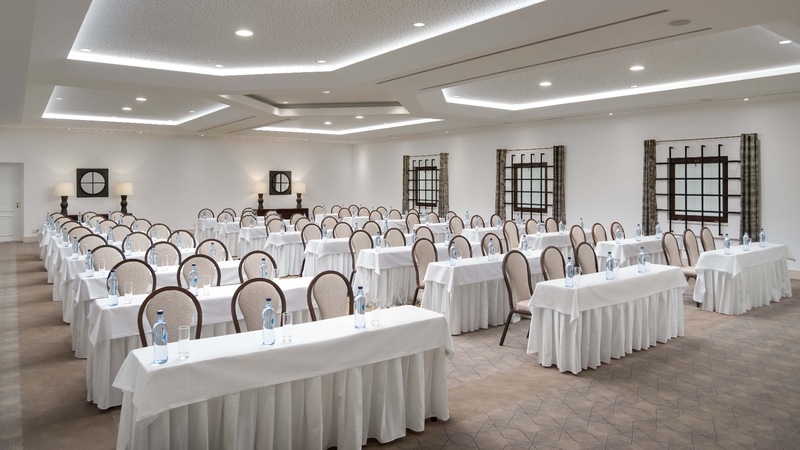 Located in a central area of the lushly landscaped resort grounds, our impressive 2,184 square metres of conference facilities offer 13 elegant rooms, which depending on arrangement may accommodate up to 700 people. Pine Cliffs Hotel, a Luxury Collection Resort, offers 217 guest elegant guest rooms and the news Pine Cliffs Ocean Suites offers 148 units. Additional resort accommodation of 154 residence suites (Pine Cliffs Residence, a Luxury Collection Resort - 350 guest rooms) located within the resort, is also available to guests.